The total deforested area reached 7,900 square kilometers and was the highest increase in nine years. RIO DE JANEIRO, BRAZIL – Deforestation in the Amazon increased by 13.7 percent between August 2017 and July of 2018, the highest increase in deforestation in nine years, according to the Ministry of Environment (MMA) and the Ministry of Science and Technology (MCTIC). Deforestation in the Amazon region registered the highest increase in nine years, photo by Marcelo Camargo/Agencia Brasil. The total deforested area reached 7,900 square kilometers, and has raised an alert among environmentalist groups. “The increase in deforestation in the Amazon reduces the competitiveness of Brazilian products in the global market, that seeks products free of deforestation,” said Mauricio Voivodic, executive director of WWF- Brazil. Government officials, however, say that despite having increased in relation to last year, deforestation registered this year declined by 72 percent in relation to the rate of 2004, when Brazil’s federal government implemented the Action Plan for Prevention and Control of Deforestation in Amazonia Legal (PPCDAm). Amazonia Legal is the largest socio-geographic division in Brazil, containing all nine states in the Amazon basin. 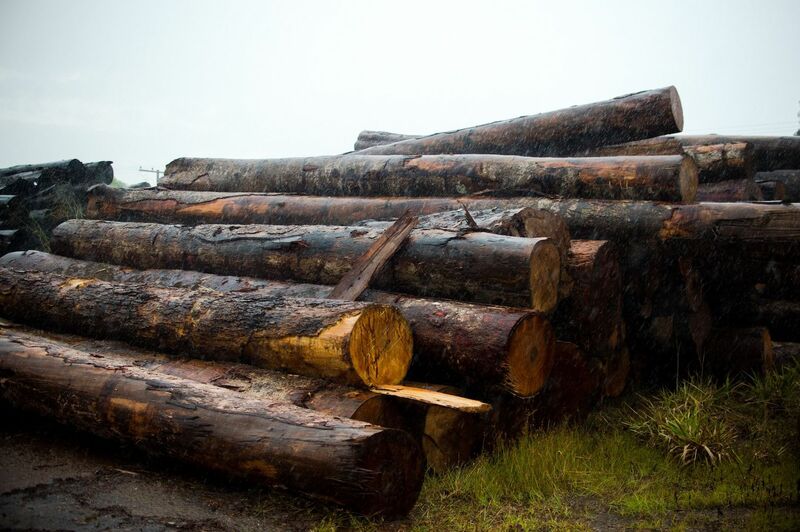 According to the Ministry, illegal deforestation is often associated with other crimes such as money laundering, arms trafficking, drugs and animals, and slave labor. Environmentalist group, Greenpeace, however, says Brazilian politicians are some of the main culprits, “The ruralist group, supported by a portion of the government, has been introducing a series of proposals (in Congress) that will have a direct impact on the protection of forests, their peoples and the planet’s climate,” said the group on its webpage. “These proposals benefits those who live to destroy the forest, plant on the land and steal the natural heritage of Brazilians,” says Romulo Batista, head of the Amazon campaign at Greenpeace. “In addition, they (proposals) jeopardizes the country’s contribution to the Paris Agreement,” adds Batista. Environmentalists worry that the incoming government of Jair Bolsonaro will further hinder protection efforts in the Amazon region.